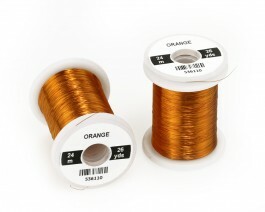 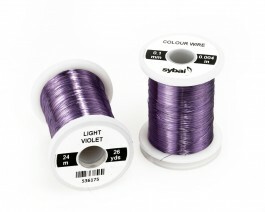 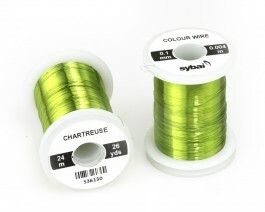 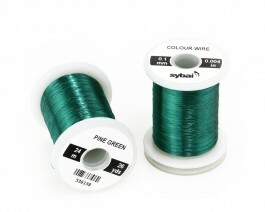 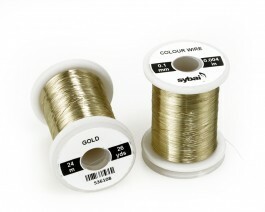 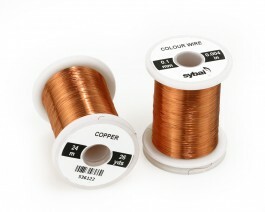 Wire for the smallest flies or streamers. 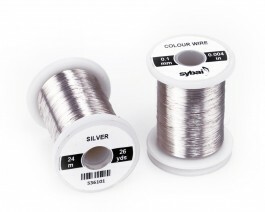 Soft and nice to work with. 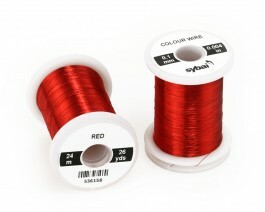 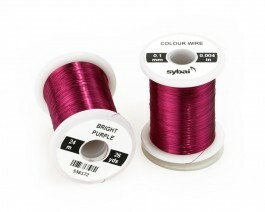 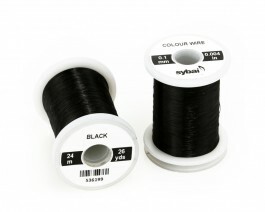 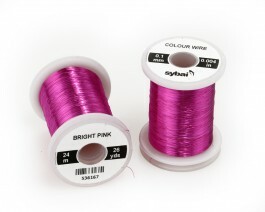 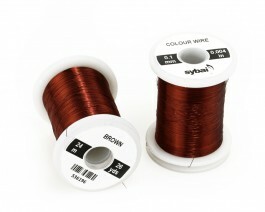 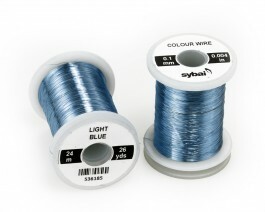 The wire is wound on standard size plastic spools including caps with slotted to secure the thread end. 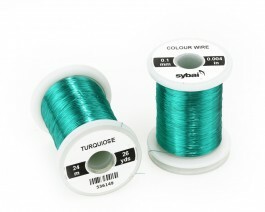 Contents: 24 m per spool.